This is the early bird pass for the 420 Music and Arts Festival 2019. Please chose this pass if you are paying by PAYPAL or CREDIT CARD and we will be holding your pass for PICK UP only. Please chose this pass if you are paying by Paypal or Credit Card and we will be holding your pass for PICK UP only. If you would like to pay by etransfer, please choose the eTransfer ticket option. This pass is $50 plus $2 service charge (to cover Paypal/Credit card transaction fees) for a total of $52.00 in Canadian funds and will be held for pick up at the venue. If you would like to pick your souvenir passes up at the venue, choose this option. You will be required to show valid ID in order to pick up your pass(es). Please note: Payment for this option is via PayPal or Credit Card. 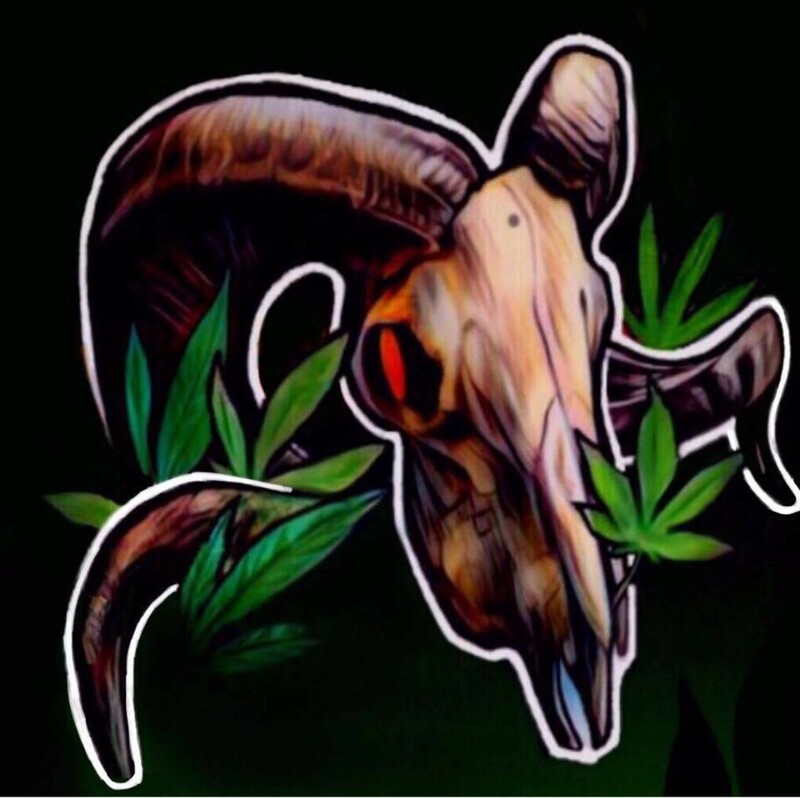 All PayPal payments go to 420 Music and Arts Festival and Credit Card Payments will show up on your credit card/bank statement as 420Fest or 420 Music and Arts Festival.